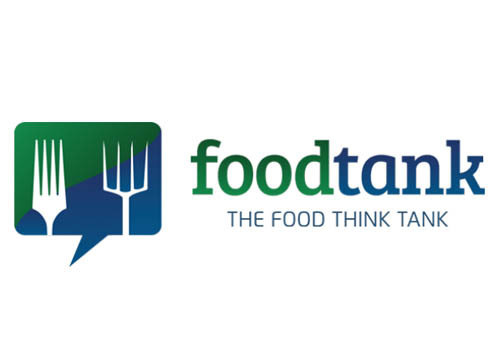 Food Tank writes: “From technology in farming to advocacy and activism, they all have diverse backgrounds, but their commitment to innovation in food and agriculture unites them. These are the folks who are changing what and how we eat and how we farm around the globe. Ido Verhagen is the founder and Executive Director of the Access to Seeds Foundation, a non-profit organization based in the Netherlands. Verhagen believes in the importance of increasing access to diverse seeds to make the food system more sustainable. The Access to Seeds Foundation publishes and maintains the Access to Seeds Index, which reviews seed companies based on their efforts to improve access to quality seeds that are available in varieties suitable for small farmers.